MoneyMatch announced today they have been granted an approval in principle for a Class B remittance license from Bank Negara Malaysia. 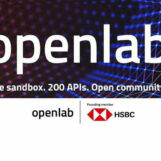 This makes MoneyMatch the first to receive an approval in principle among its sandbox peers, two of which has been listed as “ceased operation” in Bank Negara Malaysia’s website. This class B remittance license allows MoneyMatch to conduct digital remittance services for business and individuals. The fintech startup was also among the first to be granted approval to conduct eKYC to onboard new customers. 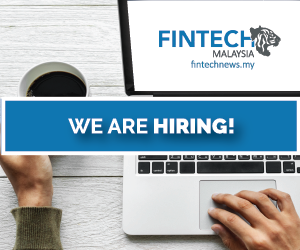 MoneyMatch also announced that they have secured an investment round of over RM 2 Million from Cradle Seed Ventures, which brings their total funding up to RM 7 Million. 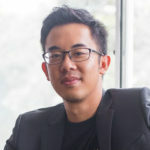 Adrian Yap, the CEO of MoneyMatch affirms the FinTech company’s commitment towards bringing much needed digital innovation and better price transparency to the traditional remittance industry in Malaysia, and other APAC markets.